Delivery tracking template: why and how to use it? Your e-commerce is growing and you’re losing control on some of your packages in transit? Do you want to keep control on all your shipments easily? In this article you will find a tool developed by ShippyPro‘s team: a delivery tracking template. This excel allows you to track easily all your orders, you only have to insert the tracking number of the orders you are searching in the right field. 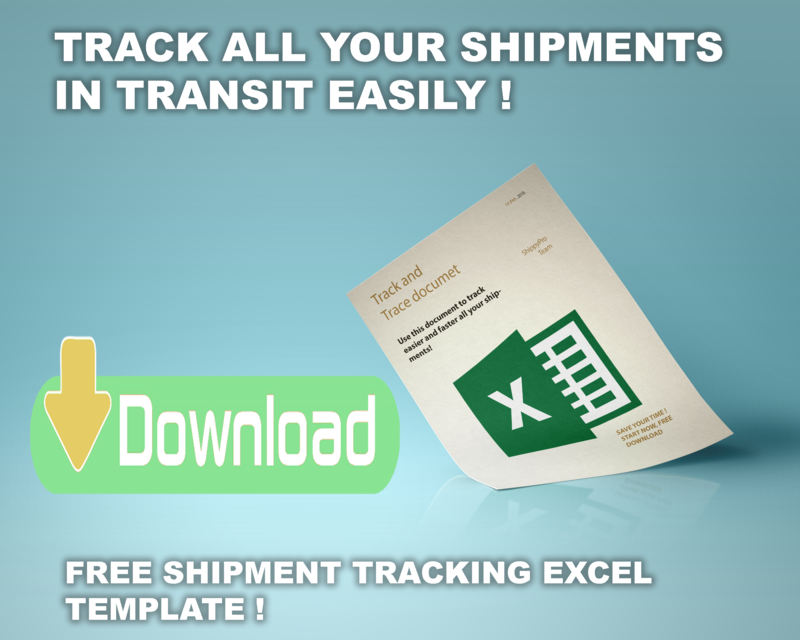 With this excel template you will be able to track all your orders transiting with different couriers. By using a single excel you will be able to track all your shipments in transit with: DHL, FEDEX, UPS, GLS, DPD LOCAL, Yodel, AsendiaEurope, Spring, DPD UK. No copy and paste needed, you have just to enter the tracking number to start tracking your orders. With one click you can select different couriers, so you have total control of your orders in a single excel. Delivery Tracking Template: How to use it? This free excel allows you to easily track all your orders, you only have to enter the tracking number of the orders you are searching in the right fields. You can use the excel to track up to 8 couriers, such as: DHL, FEDEX, UPS, GLS, DPD LOCAL, Yodel, AsendiaEurope, Spring, DPD UK. It is very simple to use, once you have downloaded it for free, you have just to open the excel and select the pages of the couriers you are searching for. You can change the couriers page easily, just one click below on the couriers name. Insert the order number to check in the field on the left column. 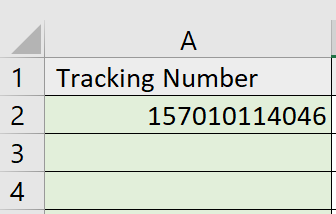 The excel will create automatically a new link that you have to use to see the order status. 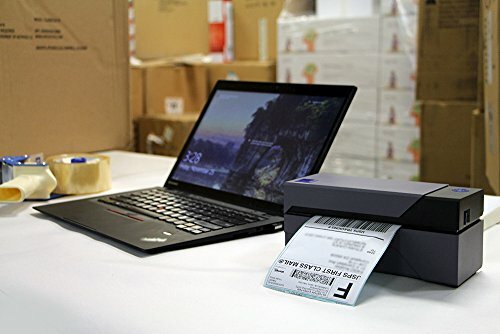 Once you have opened the link you will be able to see the live status of your orders and also all the updates registered by the package tracking system in a fast way. The right column is usable like a summary. Writing the status of the shipment you can check in a few seconds all the shipping statuses of each order. If you need you will be able to check only the shipment not delivered yet. Download now the delivery tracking template excel to start tracking all your orders by a single document for all your couriers! 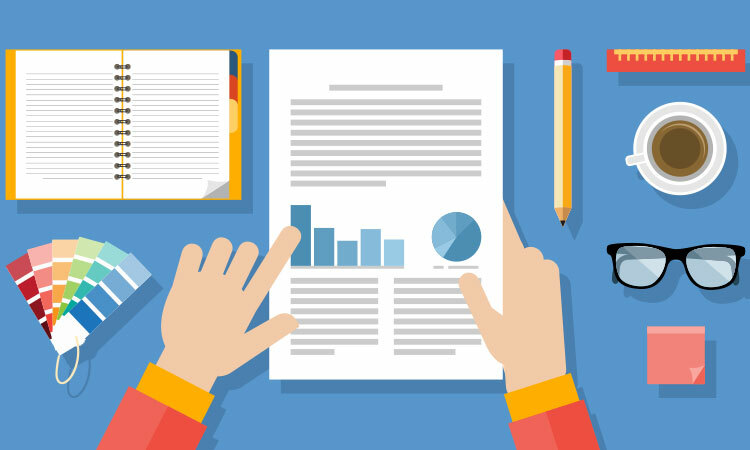 Do you think that this isn’t enough for your growing business? With ShippyPro Track and Trace you can check and customize all your tracking process. We will track around for you and send notifications to your customers, so that you’ll never hear again “Where’s my package?” requests. Track and Trace by ShippyPro is an advanced tool allowing you to track in a seamless way all your shipments with all your carriers. You will have an overview showing you all the shipments in transit. 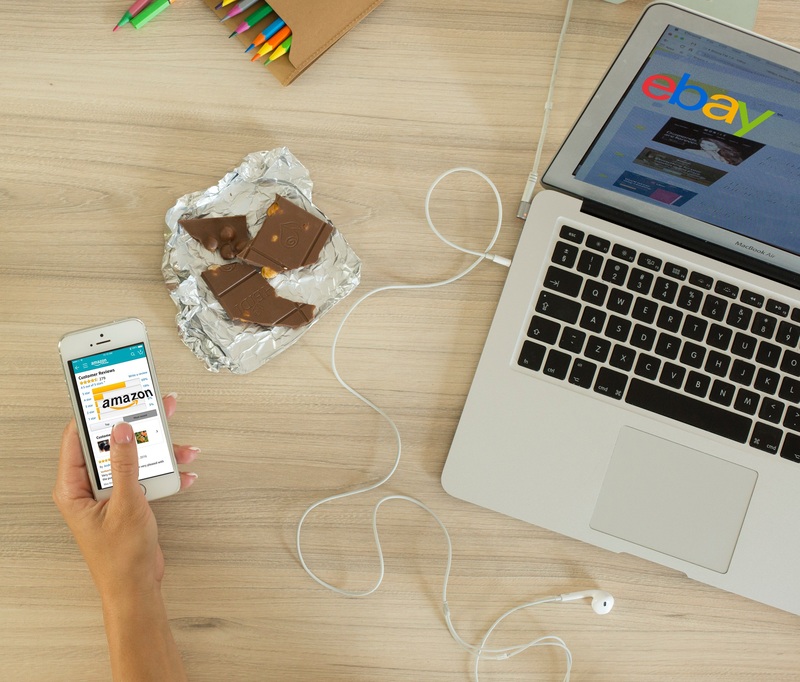 You can filter shipments by status, allowing you to make tracking easy and fast. For example, you can filter only shipments on hold or with exceptions, in order to discover and solve issues before your customer even notices. Moreover, you can filter by carrier, marketplace or specific order. 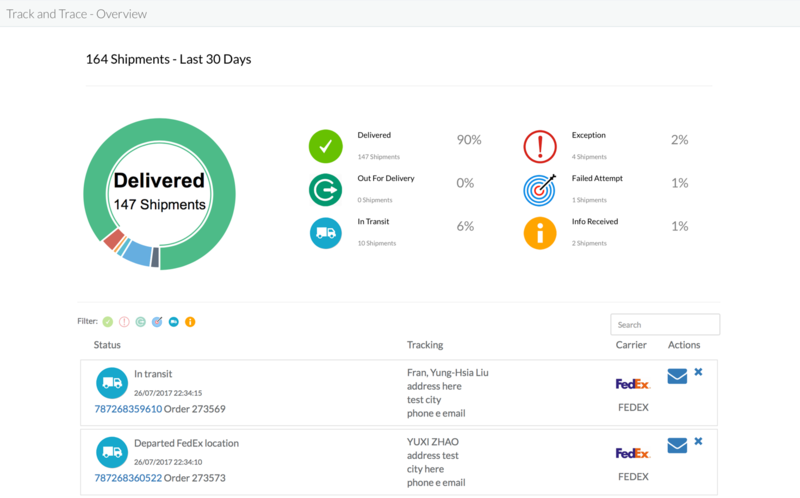 One of the main functions is represented by delivery notifications, automated emails branded with your logo, notifying your customer about all changes in shipment status. ShippyPro’s delivery notifications allow our users to reduce customer care requests up to 70%. Customers are always informed about where their package is. All delivery notifications can be customized at your needs, and you can decide which statuses trigger the sending of emails. ShippyPro allows also to generate a branded tracking page: your customers will see all details about their shipment in a tracking page containing your brand and logo. Feel free to try our 30 order free trial (No credit card required), which you can sign up for here. After trying it you can decide if it’s something you think you want to pay for or not. You will be asked to pay only if after the trial you think our service could help your business scale faster. Using Amazon FBA or 3PL to Fulfill Orders: Which is Better?